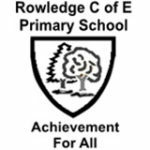 Providing excellent out of school childcare across Hampshire. 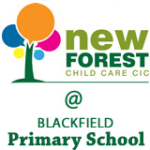 New Forest Child Care CIC provides a service to Parents of Children between the ages of 4 – 12 years. Working closely with parents and guardians, we treat all children as we would our own. 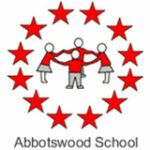 Holiday Clubs are based at Totton (Abbotswood Junior School) Ringwood Road, Totton, Hampshire, SO40 8EB. We are open from 7:45am to 6pm (Monday to Friday Inclusive). We do not open on Bank holidays and we close the week between Christmas and New Year. 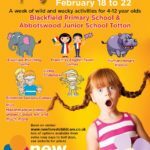 New Forest Child Care made the start of my daughter's school journey so much easier. The breakfast club is so welcoming and friendly that I had no reservations about dropping her off. 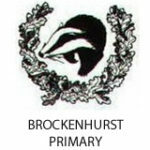 Other parents told me how cared for my daughter was when she was taken to Year R by Emma (who runs the Brockenhurst club). My daughter also boasts to her friends that she gets to go to breakfast club! I've also used ad hoc after school sessions which are a lifesaver and something my daughter sees as a treat because they are so fun! Our daughter attends the club three days a week, she always enjoys attending and looks forwards to seeing the friends that she has made there. She loves the activities and is always excited when she has received a well done badge or treat for helping. The staff are always happy, smiling and helpful. I would happily recommend the club to anyone who asks. 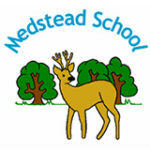 Medstead After School Club is fantastic. Adam loves it, the activities are fun, the snacks are much needed and he often doesn’t want to come home. Thank you to the 2 fantastic Jo’s. Excellent after school club. Kids are very happy here and enjoy coming each week. It will be sad for my eldest leaving this year for Senior School. Pip Mum to Mia & Luca.